On The Rivet is administered by 5 Soigneurs listed below. On The Rivet respects The Rules. However, this is always tempered by that adage “Respect The Rules. If you can’t respect the rules, then don’t get caught. If you do get caught, take your punishment.” Punishment will be meted out by the community in the form of self-administered beating with a mini-pump. We welcome you to the community on the trust that you will keep your banter good natured. Abuse will be moderated and, if repeated, the Soigneurs reserve the right to delete members deemed to be abusive from the site at their sole discretion. Chris – he’s around somewhere. Honest! 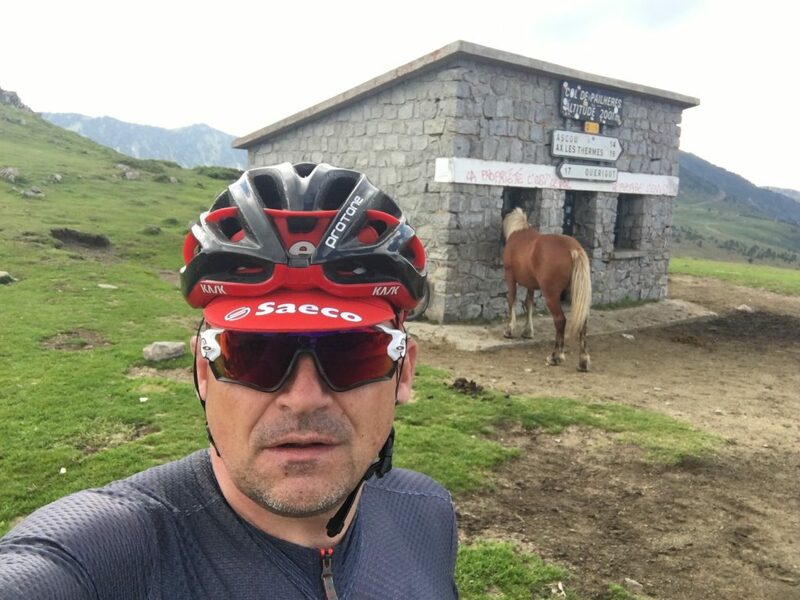 A long-time bike-rider from Australia who started on the gateway drug of UK Audax in his 40s ChrisO accidentally found himself riding and racing for a sponsored team in the Middle East with the high point of being totally out of his league in UCI semi-pro races. A palmares so modest it prefers to be permanently veiled has not prevented ChrisO from continuing to race on road, TT and track. 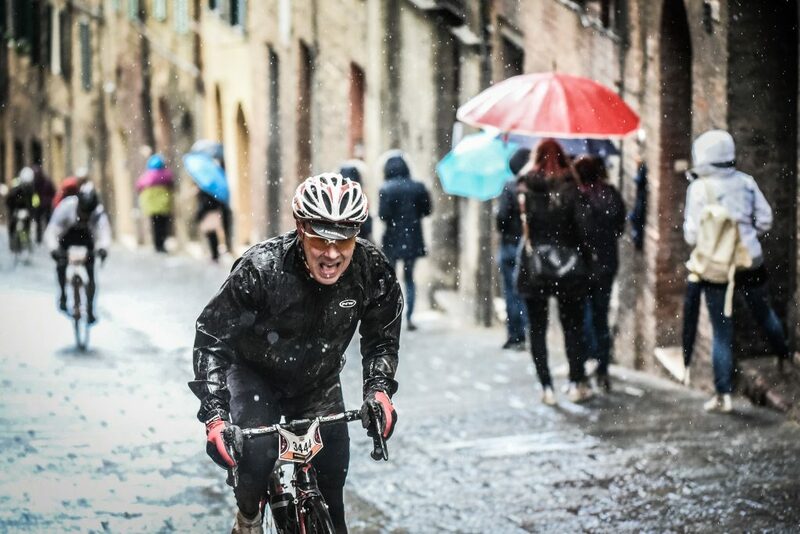 Old-school in some ways – don’t mention helmets – but happy to bend the rules when it suits him ChrisO can also be found on Zwift and other heretical places. 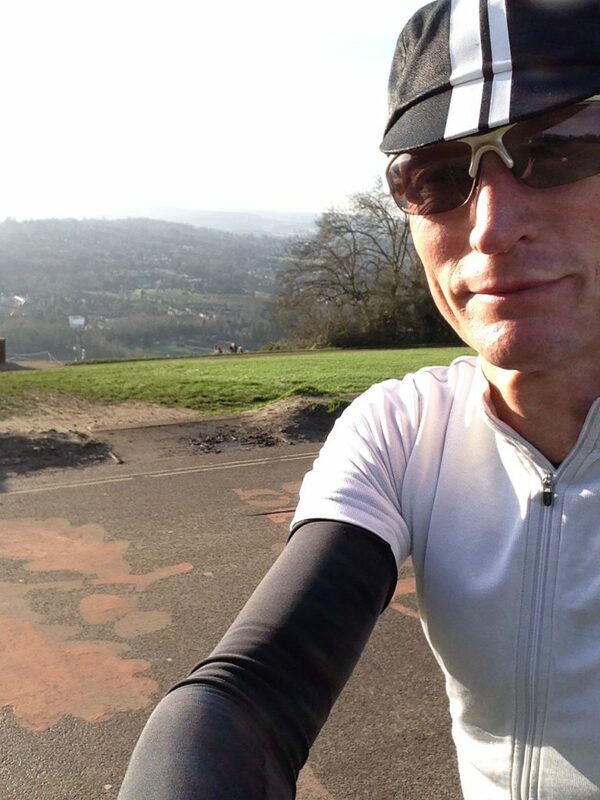 ChrisO lives in south London, rides with Dulwich Paragon and is often found going up and down in the Surrey Hills or the Kentish Weald. While he might not be good he does try to look good and that’s what counts around here. RobSandy moved to Cardiff in the year 2000 and is still not Welsh. 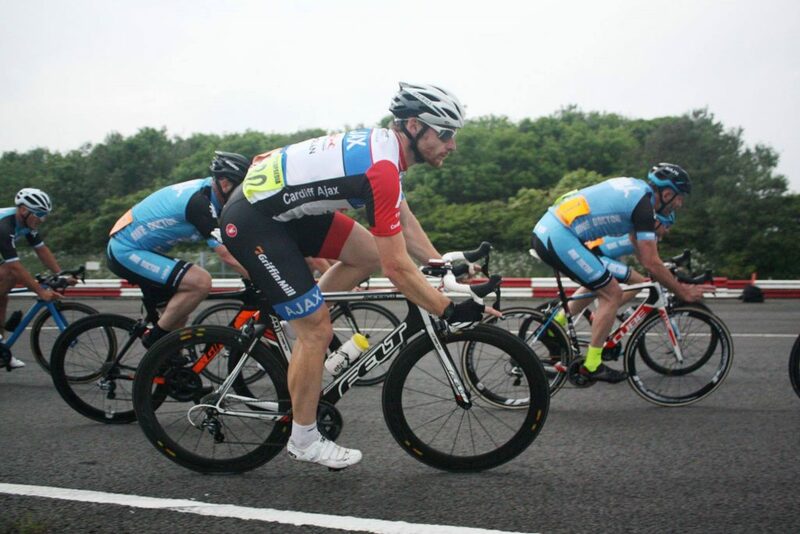 He bought his first proper road bike age 33 and quickly found his natural leg strength, competitiveness and enthusiasm for hurting himself and anyone else nearby made him fit right into the local crit racing and time trialling scenes. RobSandy enjoys nearly every facet of cycling; racing, easing rides, training indoors and out, wrenching and reading about cycling history (just no Zwift please). His palmares of cycling adventures include riding the Col du Tourmalet twice in one day (by accident) and becoming as Welsh Champion on the track (by accident). More or less lifetime cyclist, though never competitively, Teocalli’s competitive streak was fulfilled on other fields (and water). While coy about his age Teocalli will admit that he still has his first road bike – a 1967 Claud Butler. On retirement Teocalli’s first action was to attend a Cytech bike mechanics course and now works part time at his LBS as a wrench. Riding a collection of Eroica, Steel and Carbon bikes (as well as MTB), Teocalli can be found roaming the lanes of Hampshire, Surrey and West Sussex as well as further afield on events such as Ronde Van Vlaanderen, Strade Bianche, Eroica Britannia, Eroica Limburg, Vintage Velo Anjou and London-Paris. 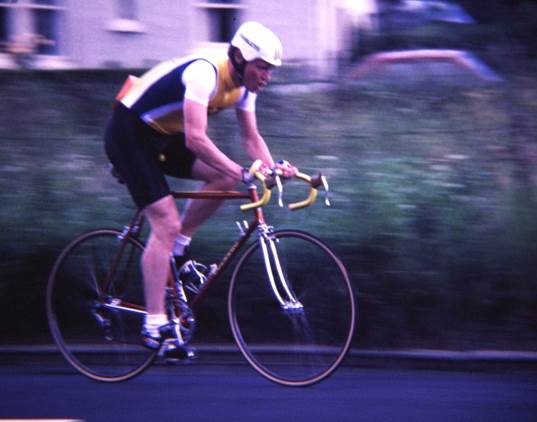 A devotee of the sport’s purest iteration, time-trialling, throughout the 1980s in the west of Scotland, Wiscot raced from March to October in all kinds of weather. Now living in Wisconsin, his racing days are long over, but he still loves the 80s. 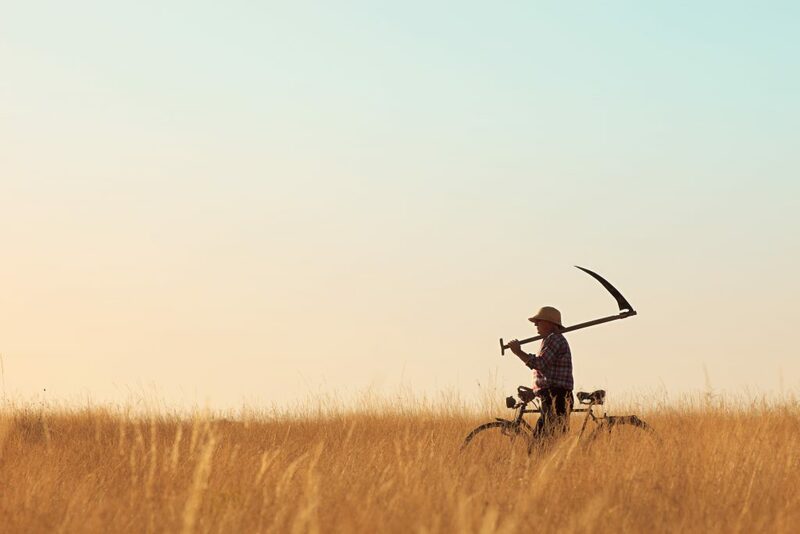 Current activity on the bike concentrates on local rides, charity rides and using the bike to keep a healthy mind and body as he inevitably gets older.